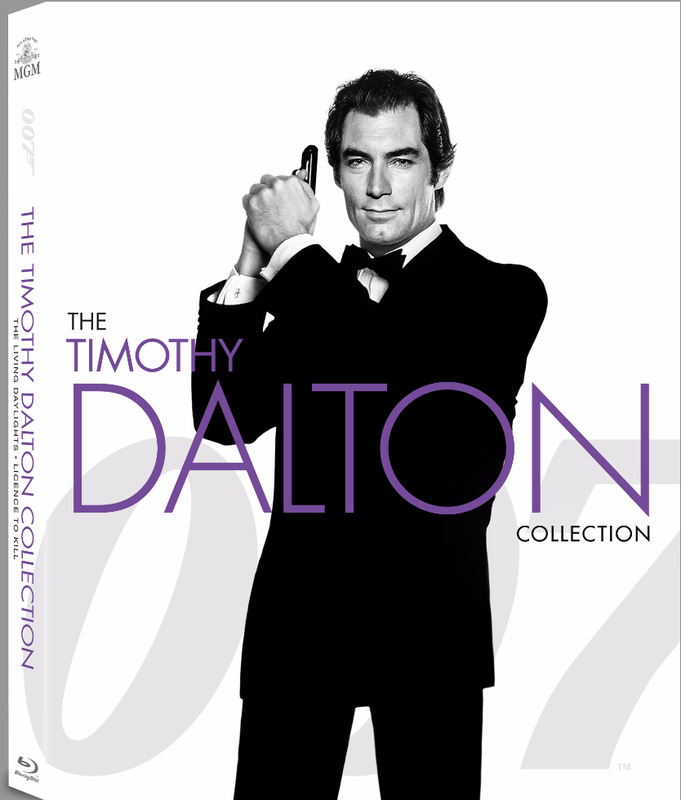 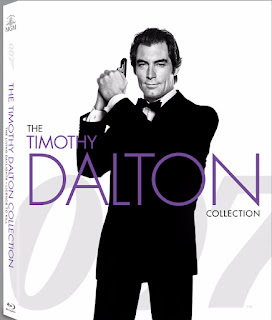 The Ultimate James Bond Collection Will Arrive on September 15th! 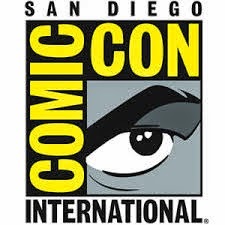 Here's all of the details! 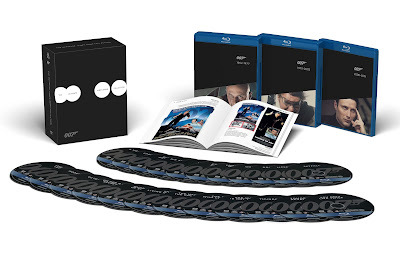 Metro-Goldwyn-Mayer Studios (MGM) and Twentieth Century Fox Home Entertainment are releasing special edition Blu-rays, DVDs and collectible box-sets on September 15th, ahead of the November 6th global release of SPECTRE, the 24th James Bond adventure. 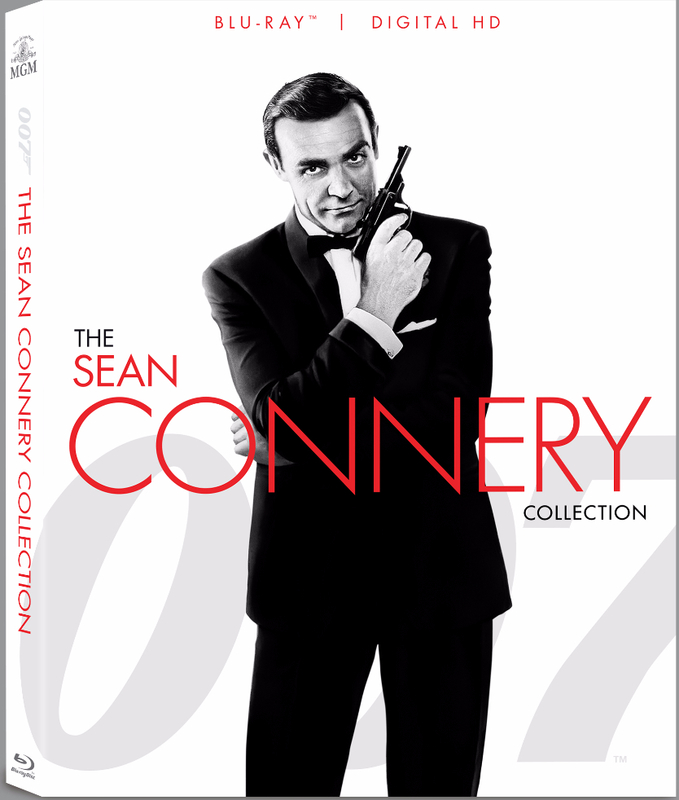 The Ultimate James Bond Collection features all 23 iconic Bond films together in one Blu-ray box-set, which includes a 24th space for SPECTRE and, for the first time, digital copies of the collection. Also included is a new bonus disc exclusive featuring “Everything or Nothing”, a 90-minute documentary on the untold story of 007 and a pocket-sized James Bond 50 Years of Movie Posters book including the best posters from Dr No through to SPECTRE. 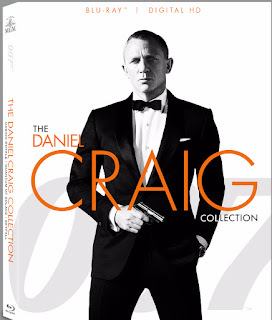 This collection will be exclusively available at Amazon.com. 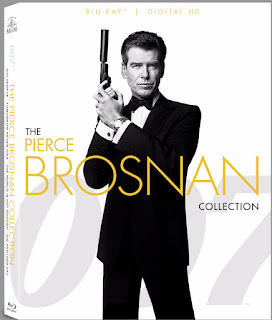 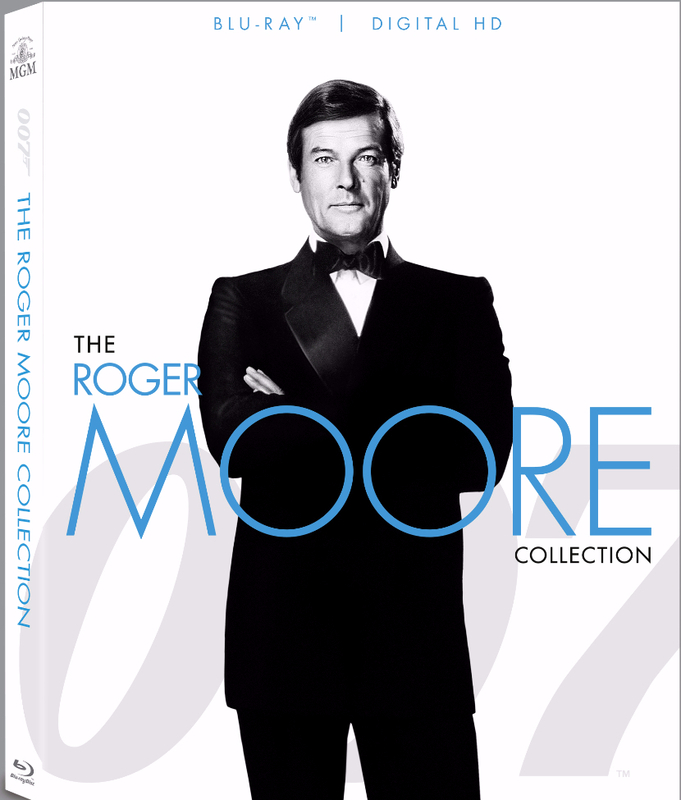 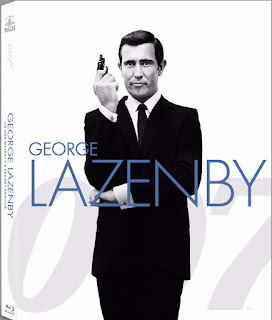 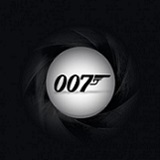 LOS ANGELES, Calif. (July 15, 2015) – Metro-Goldwyn-Mayer Studios (MGM) and Twentieth Century Fox Home Entertainment are releasing special edition Blu-rays, DVDs and collectible box-sets on September 15th, ahead of the November 6th global release of SPECTRE, the 24th James Bond adventure.